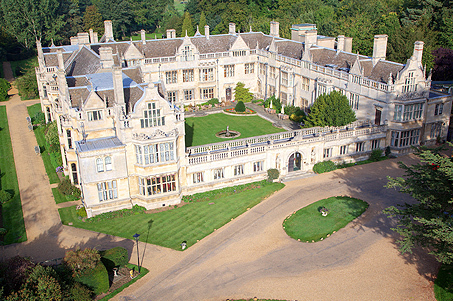 Rushton Hall is a Four Star and Two Rosette Hotel and Spa bordering the beautiful counties of Northamptonshire and Leicestershire. 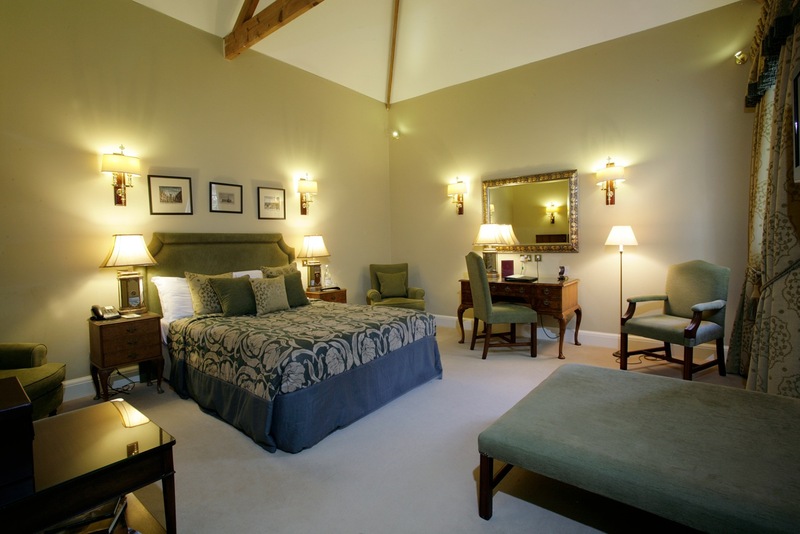 The hotel has 46 individually styled bedrooms comprises a mixture of double, twin and family bedrooms with en-suite bathrooms or shower rooms. They also have one Accessible room available. The Stableyard Spa is situated in the grounds of the original Rushton Hall stables and is linked to the hotel by a glazed corridor. The facilities and treatments at the Spa are available to both hotel guests and members. The restaurant at Rushton Hall is opened every evening for dinner and at lunchtime on Sundays. The Brasserie, served in the Great Hall, is also open on Sunday for lunch. The Head Chef, Adrian Coulthard and his team are dedicated to serving food that is not only inspirational, but is of a consistently high calibre. The ingredients are always of the best quality, and they use seasonal and local produce wherever possible. 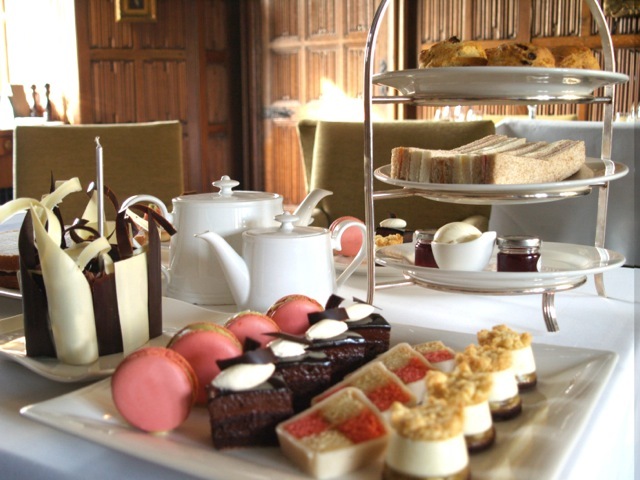 Afternoon Tea at Rushton Hall is an experience, they offer a Traditional Afternoon Tea, a Champagne Afternoon Tea, a Celebration Traditional Afternoon Tea and a Celebration Traditional Champagne Afternoon Tea. Whichever you choose you will enjoy a selection of homemade cakes, sandwiches and patisseries. There are 10 different rooms available for your conference or meeting, each are quite unique, steeped in history the rooms have inspirational architecture, elegant decoration, fine furnishings and modern technology. Rushton Hall Hotel is a beautiful location for your wedding or civil partnership with superb and inspirational food and wines, whilst the magnificent courtyard is ideal for al fresco drinks receptions. 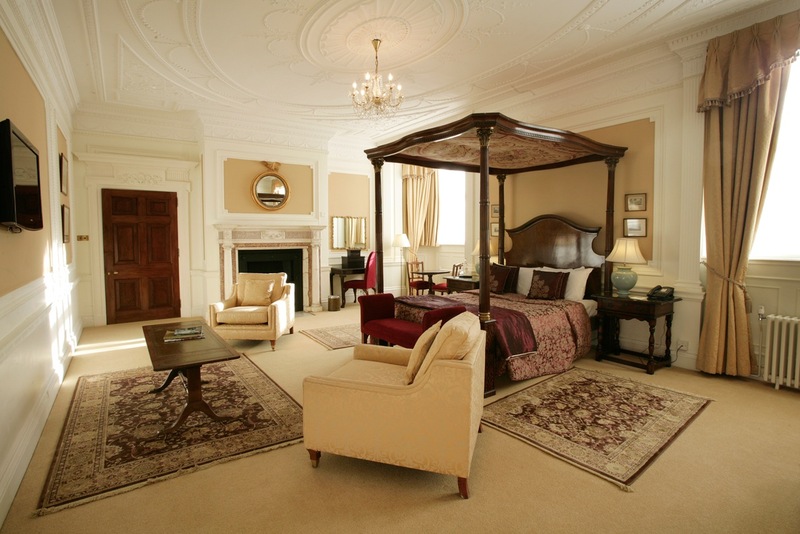 The Hotel offers exclusive use of the whole hotel, including the 46 luxury bedrooms. Situated on the western edge of the small village of Rushton, the nearest town to Rushton Hall is Rothwell, 2 miles to the west which is now bypassed by the A14. The nearest main towns are Corby and Kettering, which have all the usual shopping, commercial and leisure facilities. Kettering also has a mainline railway station with direct links to London St. Pancras (45 mins approx). Send an e-mail to Rushton Hall Hotel & Spa - Luxury Boutique Hotel in Rushton, The Midlands by filling in the form below. All fields are required.